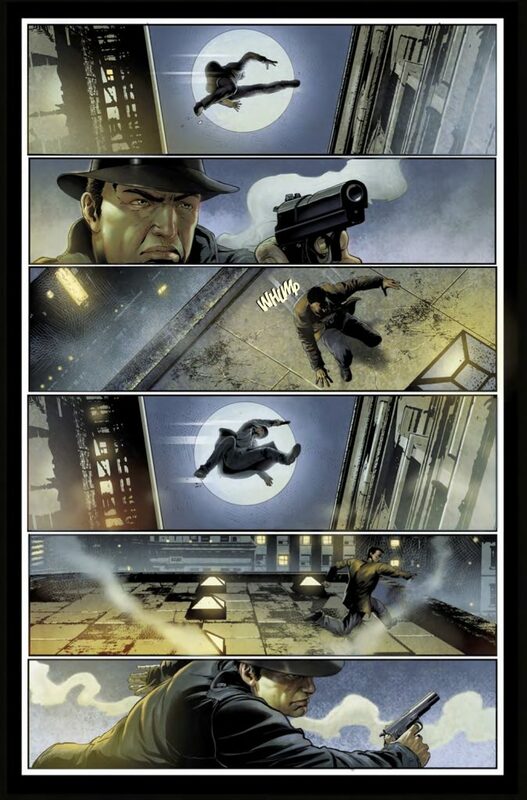 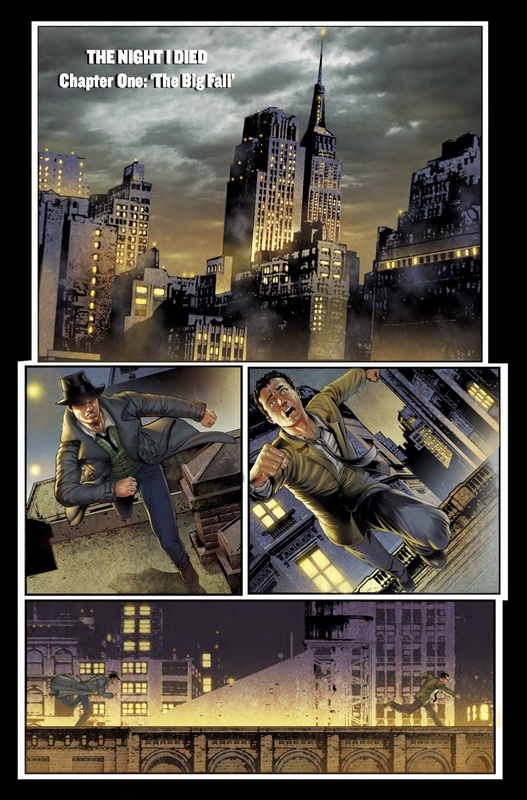 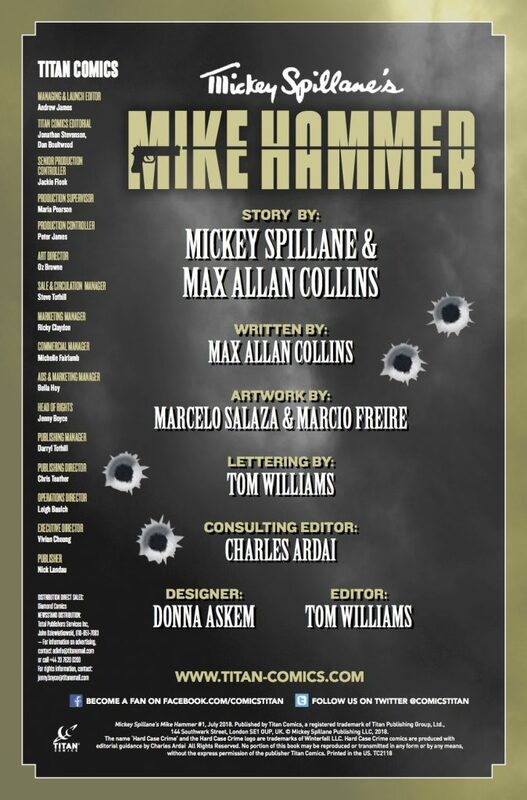 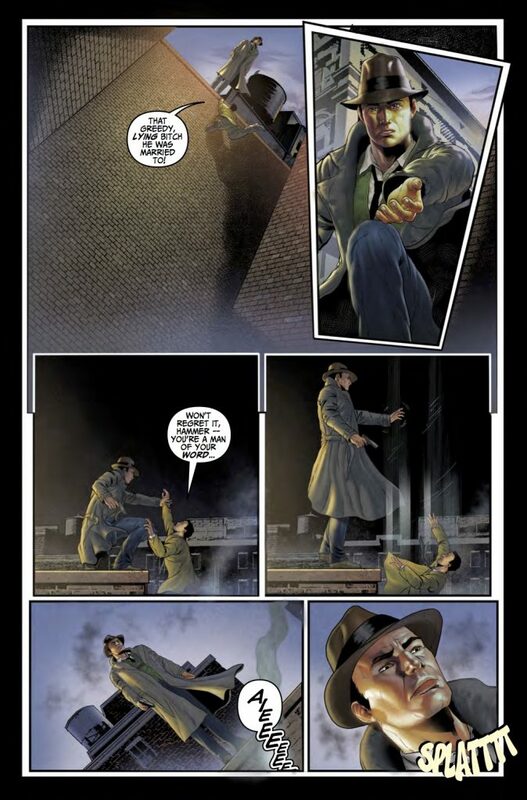 To celebrate the centenary year of Mickey Spillane, next week (Wednesday 27 June), sees the release of Mickey Spillane’s Mike Hammer – a brand-new Hard Case Crime comic book series, based on an all-new Mike Hammer story, developed from a never-before-seen 1950s screenplay by original creator Mickey Spillane, and written by Max Allan Collins (Road to Perdition, Quarry). 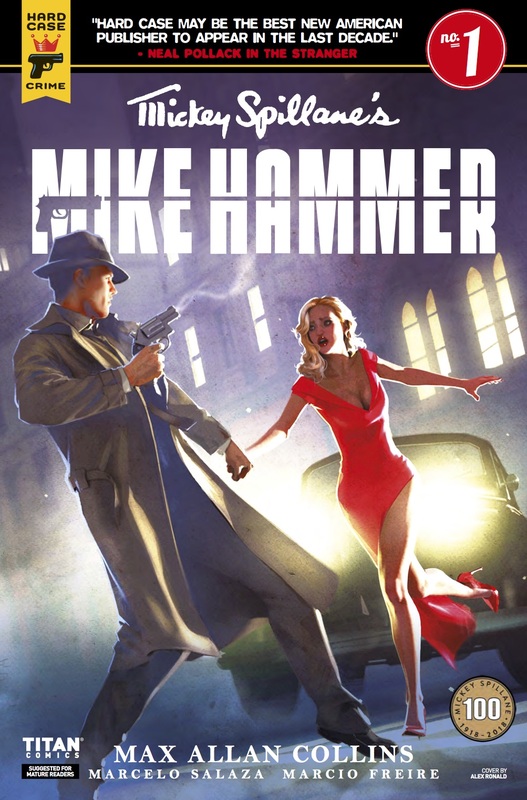 Following his debut novel, I, The Jury in 1947, Mickey Spillane became one of the best-selling novelists of all-time, with more than 225 million copies of his books sold internationally. 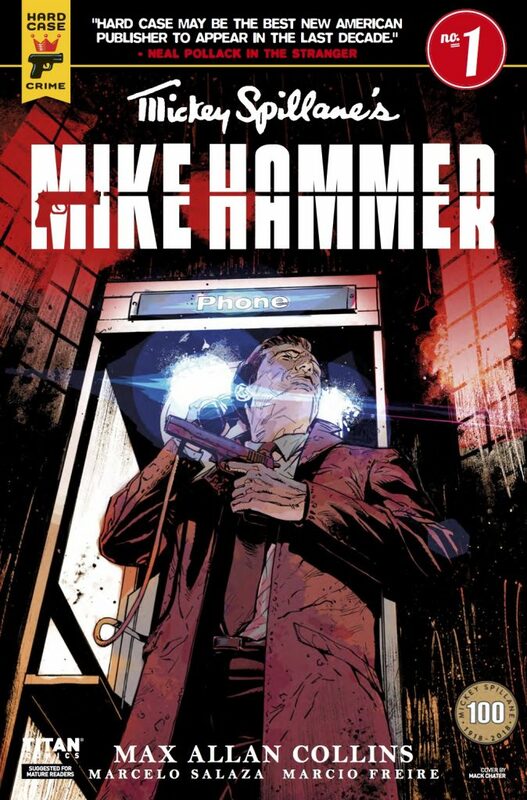 Spillane is famed for creating Mike Hammer, one of the most famous of all fictional detectives, and even starred as Hammer in one of the many movies made from his books. Mickey Spillane’s Mike Hammer is part of Titan’s wider year-long celebration of Spillane’s work and legacy which includes the Titan Books publication of Killing Town, the very first Mike Hammer novel, begun by Spillane around 1945 and recently completed by Collins. 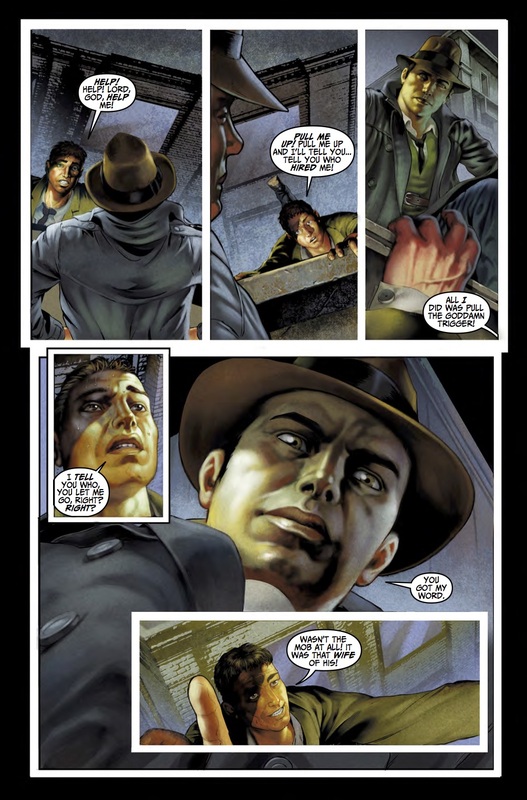 Killing Town had been set aside by Spillane to write his and Hammer’s famous 1947 debut, I, The Jury; and Hard Case Crime publication The Last Stand — Spillane’s never-before-published final novel — was completed by Spillane just before his death in 2006. 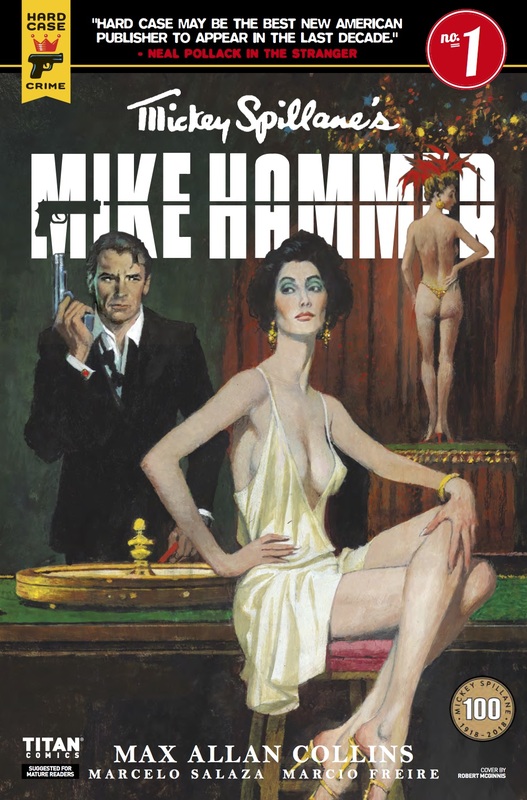 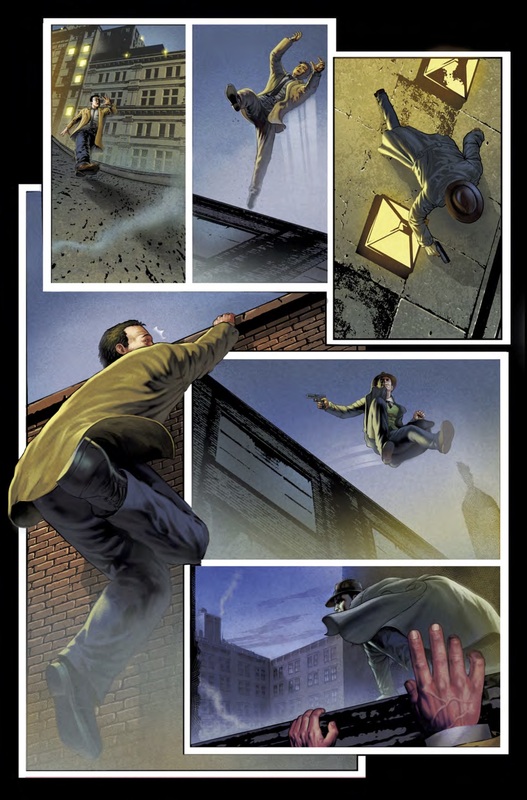 Mickey Spillane’s Mike Hammer #1 comic comes with a fantastic cover by artist Robert McGinnis – poster artist for classic James Bond movies and Breakfast at Tiffany’s – and includes a fantastic serialized short prose story by Spillane!